The year 2018 will go down as a memorable year for Team Walker. Our organization expanded our community outreach through various, new programs and services, such as LIHEAP, and academic services within the After School Program. However, we need your help to continue the mission of Team Walker and to help our kids have a more meaningful educational career. Our Team Walker van is almost 15 years old. 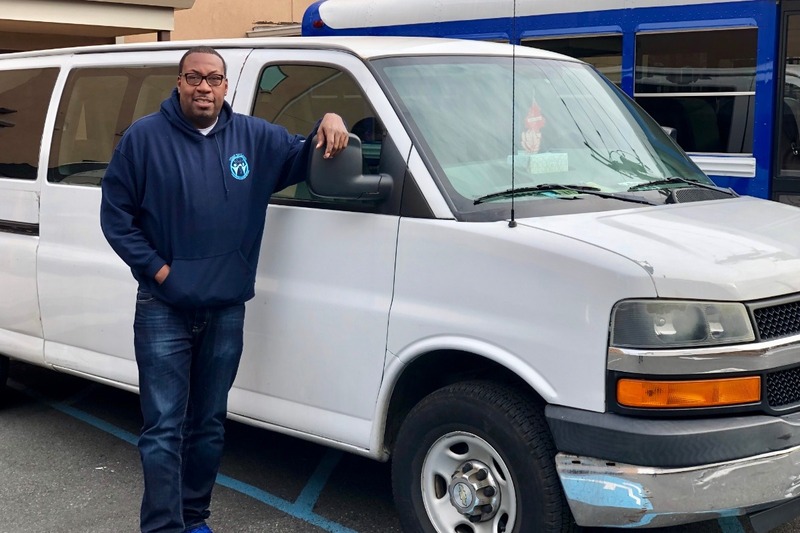 Our Program is growing, and we need a new, reliable van to accommodate the transportation of our kids. We send our current van in for maintenance every few weeks, and the costs are piling up due to the wear and tear. 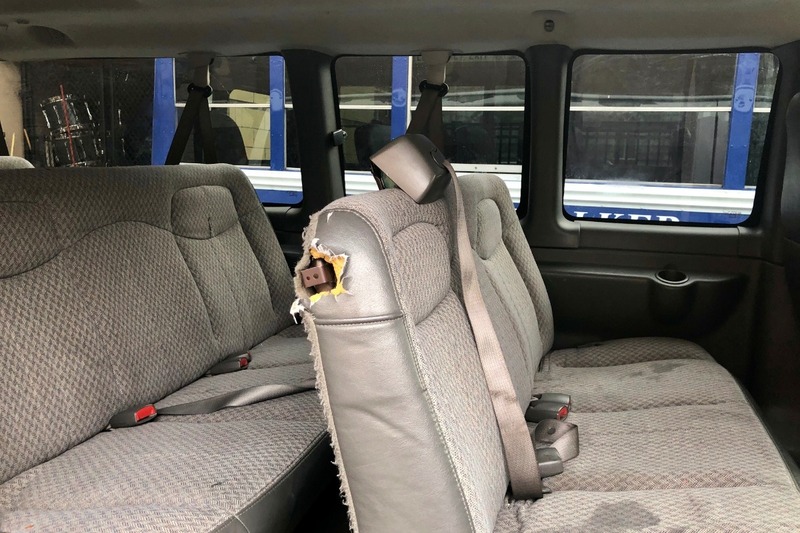 The main cause for the repeated maintenance is our van's age. Many of our students rely on our van for transportation to the After School Program and home at night. Please consider helping Team Walker reach our goal of $15,000 to go toward the purchase of a new van for the After School Program by April 1. Please help us reach our goal! Thank you for your dedication, determination and discipline.